The third round of the Central Greece Championships took place in Athens last weekend. The race was held in a track with lots of high-speed corners and good grip, making for quite a competition. 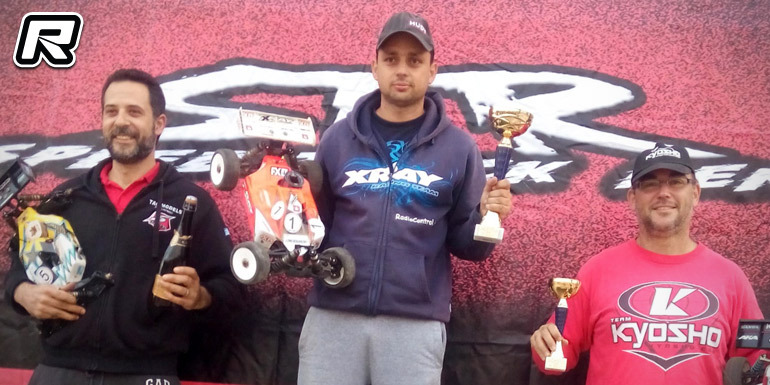 In the 1/8th Nitro Buggy class it was Tasos Paparegas with the win, some two laps in front of Thanos Makropoulos. Ioannis Papanikolaiu would round out the top 3.